In 1984 Owen Rose and Noel Rhodes created Cren Beer. Though no actual beer was brewed, Rose and Rhodes declared Cren “America’s #1 beer.” Cren was the perfect beer for everyone in every situation. And now, 30 years later, Rose and Rhodes are thrilled to announce a partnership with California brew master, Tavis Gustafson who has brewed an actual beer called Cren! This is real beer that people can actually drink! 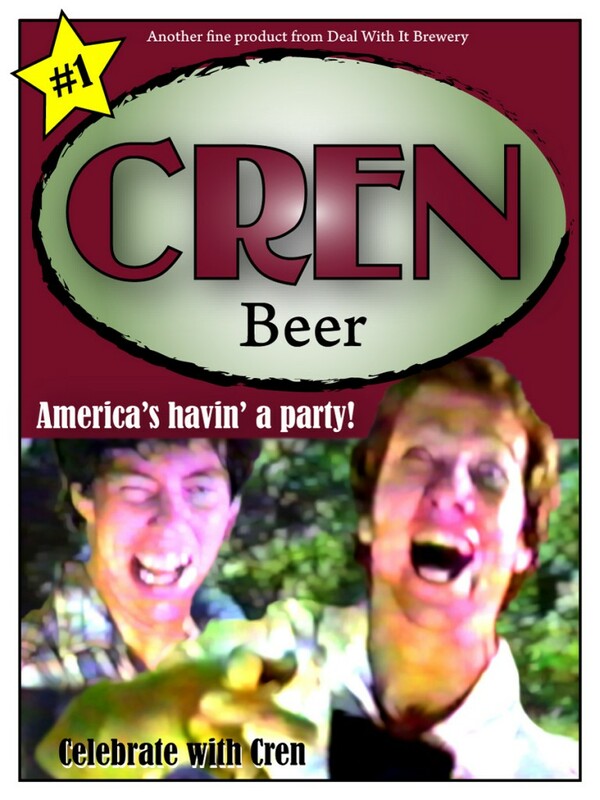 It’s Cren and it’s the nation’s #1 beer, perfect for every beer drinker in every situation. Go ahead, grab an ice-cold Cren! Uncle Gedron comes to stay for “a week or two” with his nephew. In this heartwarming tale we experience an inspiring dream sequence and watch in horror as the liver and egg sandwich that Uncle Gedron had at the K-Mart lunch counter decides it doesn’t want to stay down. This is a re-creation of a slide show I did for the Sigma banquet at the Academy of the New Church in 1981. 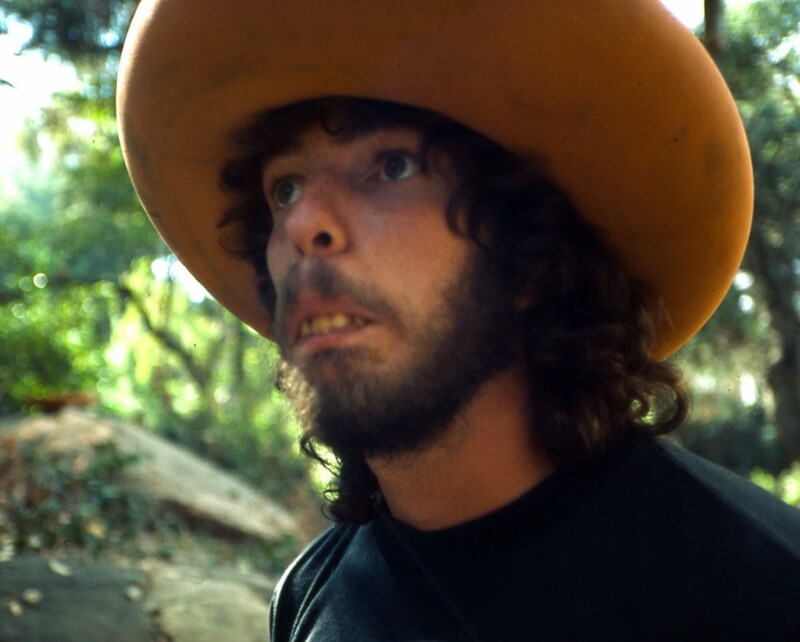 I love the photo of Fetser’s girlfriend Flower, so wonderfully played by Noel Rhodes. Her beauty was so great that it melted the film inside the camera. Noel Rhodes released this disturbing image of Owen Rose in response to the image of Noel that was released yesterday. Apparently Noel wants to smear Owen’s reputation by bringing up images from a difficult time in Owen’s life. Since this image was taken Owen has undergone a lot of therapy and has had extensive dental work done. He is fine now, honestly.